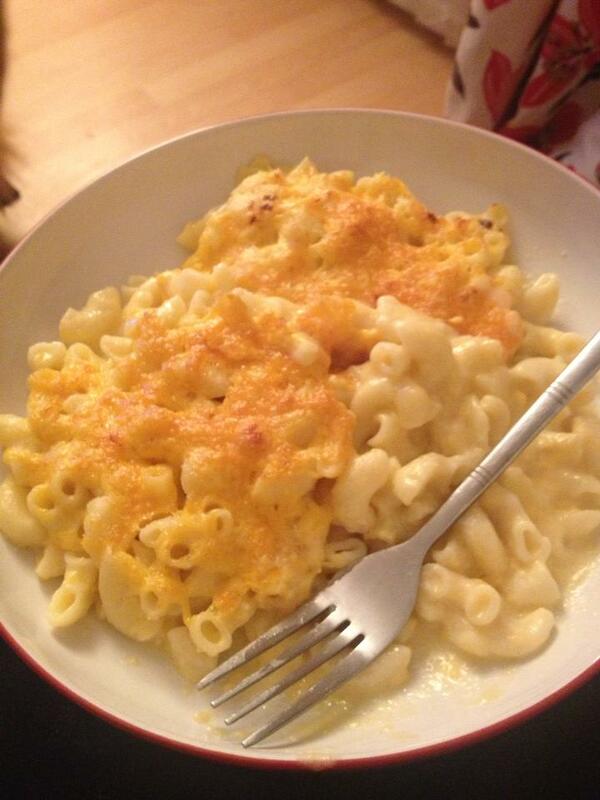 Anyone who knows me, will tell you that my favourite dish in the whole wide world is homemade mac n cheese. 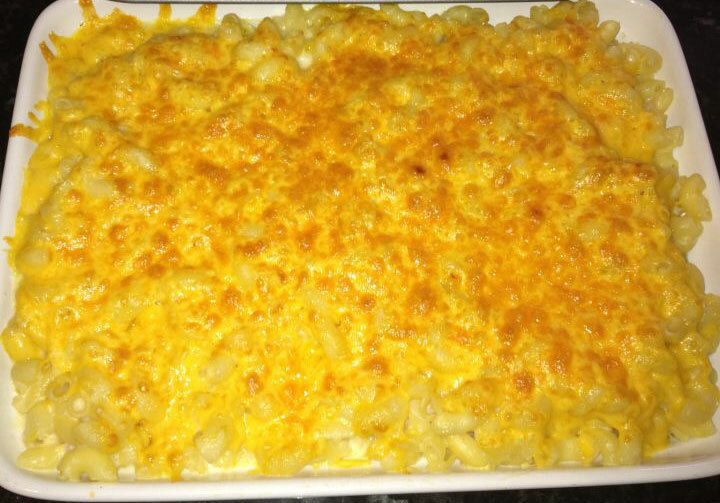 In my book, you can't beat a good dish of mac n cheese with cheese grilled over the top and fries with salt n vinegar on the side :) I wanted to share with you my own mac n cheese recipe, I eat it often enough that I should have it mastered by now!! How do I make my Mac n Cheese? 1. Boil a pan of hot water and pour your pasta in. Whilst the pasta is cooking, grate your cheese into 3 cups and make your sauce. 2. To make your sauce, put your 1/4 cup of butter into a pan and let it melt. Once it has melted, pour 1/4 cup of flour in and mix until the mixture forms into a paste like consistency. Thereafter, pour in your 2 cups of milk and mix until it is thick n creamy. 3. Next you want to get your 2 cups of grated cheese and throw it into the mixture. Stir your mixture until all the cheese is melted in to the sauce and it is smooth and creamy. Add a couple of pinches of salt. 4. Once your pasta is cooked, pour the sauce over the pasta and mix it all up until all the pasta is covered. 5. Pour the pasta into an oven proof dish and sprinkle your remaining 1 cup of cheese over the top. 6. Stick your oven dish under the grill and let the mac n cheese toast until the cheese browns over the top.